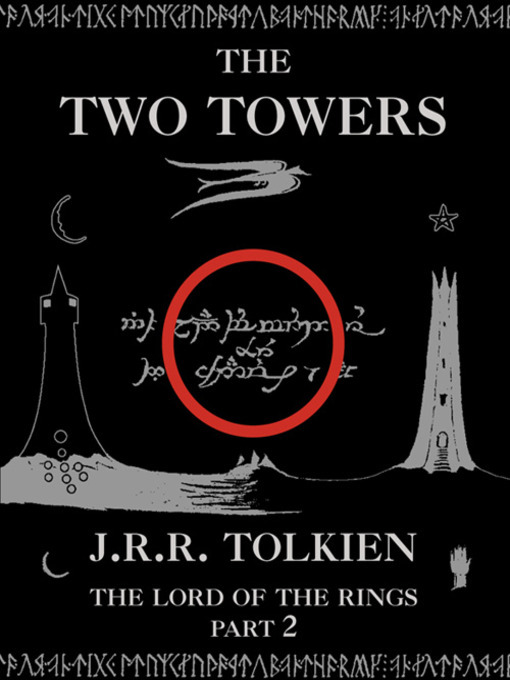 I don't really have a lot to say on The Two Towers, but as I actually finished the book today and not Sunday, I wanted to do a proper book post. I suspect I will have a lot more to say once I've finished The Return of the King and can reflect upon the trilogy as a whole, as it was initially meant to be taken. Probably what I admired most about Book Three and Four was the characterization. Dear Sam! He was admirable in the movies, but in the book you get an even better sense of what he's going through, his dedication to Frodo and just his overall personality. He's shaping up to be one of my favourite characters, in large part due to the fact that he's written so well. I liked how admirably Faramir was portrayed. Banter between Legolas and Gimli and the other characters was enjoyable.